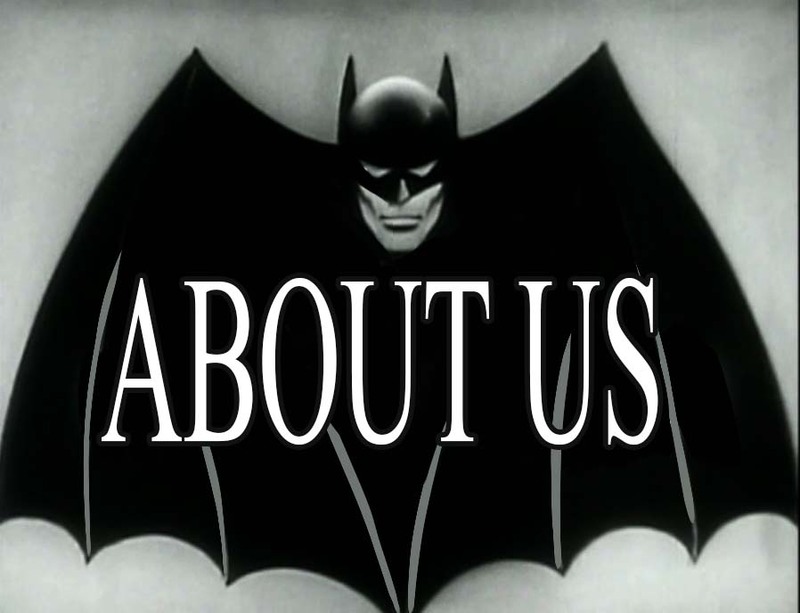 BATMAN SERIALS is in no way affiliated with DC Comics, it's parent company Warner Bros or with Columbia Pictures who produced and distributed the original movie serials in the 1940s. No infringement is intended and all works of this site are for educational purposes. 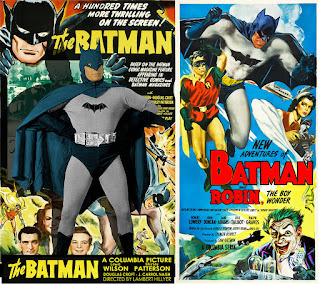 - Comics of the period, what was on the stands when the movies were in the theaters. - Merchandise both vintage and new related solely to the serials. - First hand accounts of seeing the serials in the theater. So bookmark us and check back often-- we're updating everyday. Check out our NEWS page to see what's been updated.